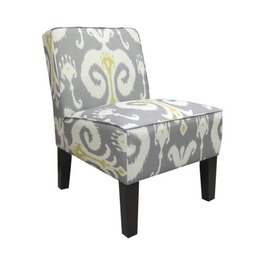 Dwell by Cheryl: "Design Trend: Ikat!" Guest Post: "Top Tips for Amateur Gardeners"
"Dreaming of a Design Office"
"Presto Chango! - Recessed to Pendant"
"Latest Project: All Systems Go!" Fab Five Friday! "The Outdoor Room"
What is Ikat? Well, it's a dyeing technique used to pattern textiles that employs a resist dyeing process similar to tie-dye on either the warp or weft fibres. The defining characteristic of ikat is the dyeing of patterns, by means of bindings, into the threads before cloth construction, the weaving of the fabric, takes place. 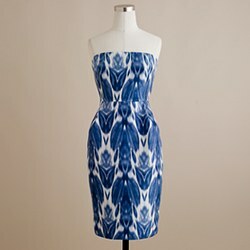 Herein lies the difference between ikat and tie-dye. In tie-dye the fabric is woven first and the resist bindings are then applied to the fabric which is dyed. You may have noticed (if not, you will now) that is seems to be EVERYWHERE. I love it! 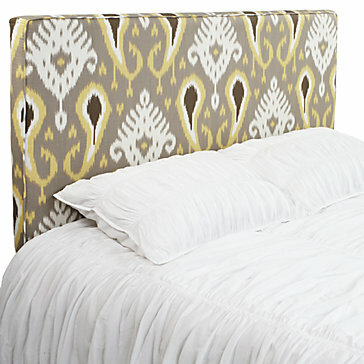 So, what's the easiest way to incorporate this trend into your home? 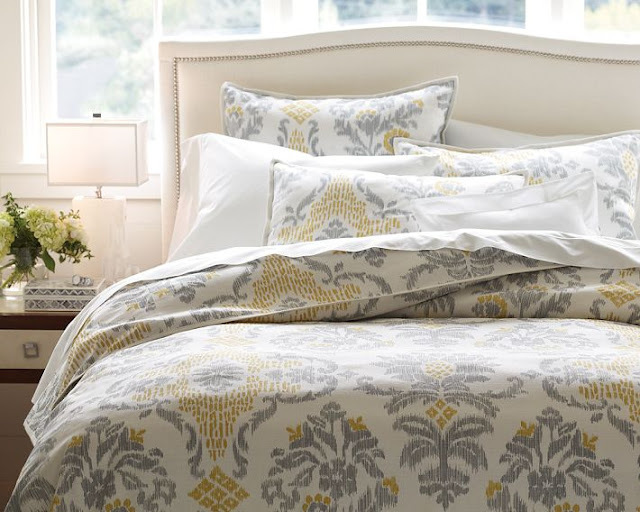 Bedding - Easily changed out from season to season and a low-cost investment. ﻿ Pillows﻿ are an even lower cost option that are ideal for adding a quick update to a space. Drapes - As you know, I'm a huge fan of print drapes, since most people tend to lean toward solids for upholstery, walls and even floor coverings. 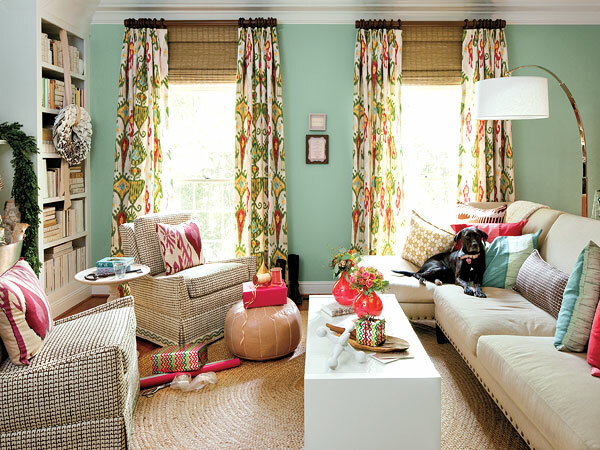 Print drapes instantly give a drab room life. 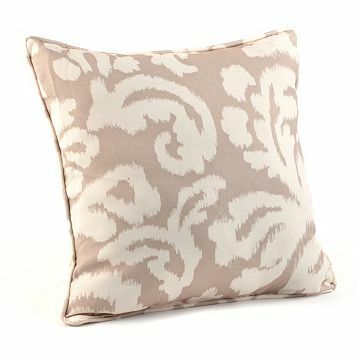 Although this one may be a little too "lively" for most, Ikat fabric is available any a variation to suit just about everyone's taste. 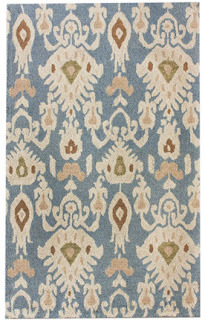 Rugs - There are so many more options available than in the past. 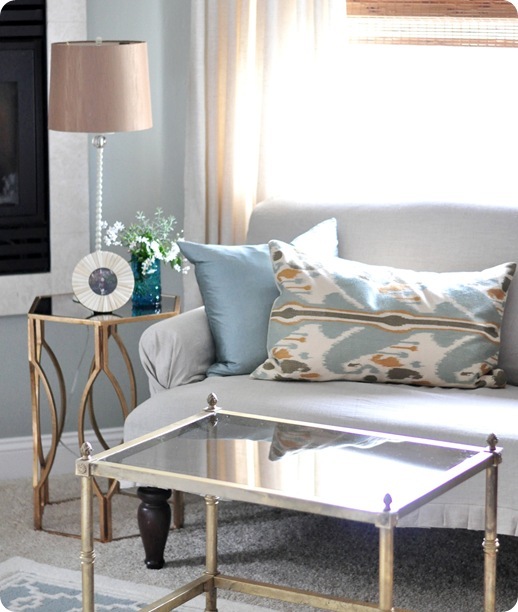 A rug, is another great way to add a little (or a lot) of pizazz. Finally, speaking of rugs, we've got a Fabulous Giveaway coming this week. So get ready! Like this post, I'd love to hear from you on the site. Leave a comment.